After three episodes of seats separating from the track on American Airlines flights in 2012, the Dallas-based carrier may have thought its maintenance woes were out of the public eye. Note I did not say that its woes were over, only that the spotlight was off. That changed Tuesday when American Airlines Flight 2293, a Boeing 757 en route to Dallas, returned to San Francisco after interior cabin panels separated in flight. James Wilson, a passenger on the flight from Kyle, Texas told Associated Press passengers watched in horror as the wall along Row 14 split "from the floor to the ceiling." "It sounded like it was popping and banging so loud at first I thought stuff was coming from the overhead compartments," he told reporters. After a first announcing the flight would continue to Dallas, Wilson said the crew then decided to turn the flight around and land back at SFO. The plane would be ferried empty to American's maintenance base in Tulsa according to an airline spokesman. Whether the event was just startling or a serious safety risk is debatable. But this is only the most recent maintenance event on American's airliners over the past months. 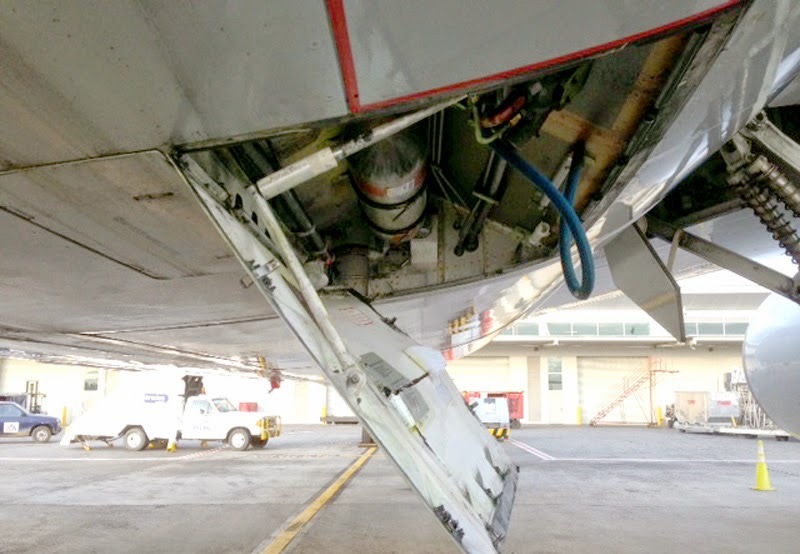 In July, the airline issued a special bulletin to its mechanics after two Boeing 737s and two MD-80s flew with access doors or panels open or missing. Failing to secure an engine cowling on one of the 737s resulted in repairs costing the airline more than a half million dollars, the advisory reports. The event, reported in the Aviation Herald, occurred in April of this year. In another episode, a hydraulic service door was not latched properly by a security agent and was not noticed prior to takeoff. In the flight from Miami to Brazil, the unsecured door caused the over wing slide to deploy in flight resulting in nearly $3 million in damages. These reports reach me as I gaze out over the tranquil sea from a conference room in Adelaide, Australia where I am attending the International Society of Air Safety Investigators annual seminar. The room is filled with people engaged in spirited debate over how to make an astonishingly safe commercial aviation industry even safer. Is reducing hazards about culture or climate? Can safety compete as a priority with profits? These are intellectually stimulating discussions until news likes this from American Airlines intrudes to remind us of the unrelenting, persistent and frustrating reality that talking is not enough; safe skies are darned hard accomplish and just as difficult to maintain. Not unlike every other aspect of aviation, reducing hazards in maintenance requires a multi-layered approach that is most definitely weakened by the pursuit of (higher) profitability. With regards to unsecured access panels and servicing doors, it's now commonplace for ground service/rampers to conduct walkaround inspections prior to flight. While I'm not trying to absolve maintenance of accountability, we constantly see airline management teams steadily stripping away the layers of redundancy that have long made the industry so safe. It will never cease to astonish me that organizations are willing to spend tens, even hundreds, of millions on the purchase of new airplanes, yet spend as little as possible on the maintenance necessary to keep them running. No maintenance technician has worked in an operation where there was 'too much time' or 'too many technicians' available to get the job done. As Andy said, the layers of redundancy have steadily been peeled back to an alarming rate. It is not uncommon to have the majority of ground handling and pre-flight service carried out by contracted, and un-certificated, third party low wage service technicians. In many cases only one person in the whole pre-flight inspection and service process is a representative of the airline who is federally certificated. As an aviation maintenance safety advocate, consultant, and teacher I have had to formulate contemporary approaches to maintenance error that can be implemented at low to zero cost. Sadly, most often my services are sought as the response to a costly incident. Maintenance excellence starts with empowered technicians. Currently, we are training our new technicians only basic core competencies to become certificated. To be able to thrive in the crucible of time pressure and narrow margins that characterize active aviation maintenance operations, we must give technicians more tools to work with. Namely, we need meaningful training in professional ethics, professionalism, and human factors. Show a career path that warrants and motivates self-improvement and professional achievement. And, for heaven's sake, lets make sure we have enough people available to get the job done correctly. I don't have a background in maintenance, but I suspect that the same conditions exist here that are present on the flight deck. I doubt the maintenance crew said, "Hey, let's leave the cowling latches open an see what happens." It goes much deeper. The series of events (threats)that resulted in these errors is complex. Procedures require a predictable environment and and 100% compliance to be completely effective. 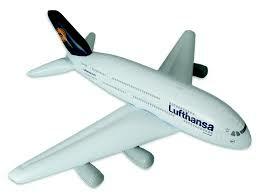 Aviation is not a predictable and humans will never be error free. Writing procedure and accomplishing an objective are two totally different things, one academic and the other real world. My guess is that contemporary tech ops like flight ops is so focused on process and introducing more and more procedures that they have lost sight the basics.